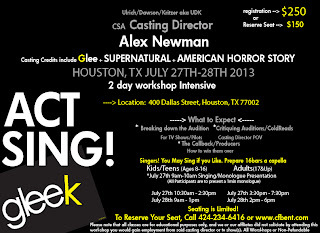 Page Parkes Model + Talent: CASTING WORKSHOP! Hey Everyone! 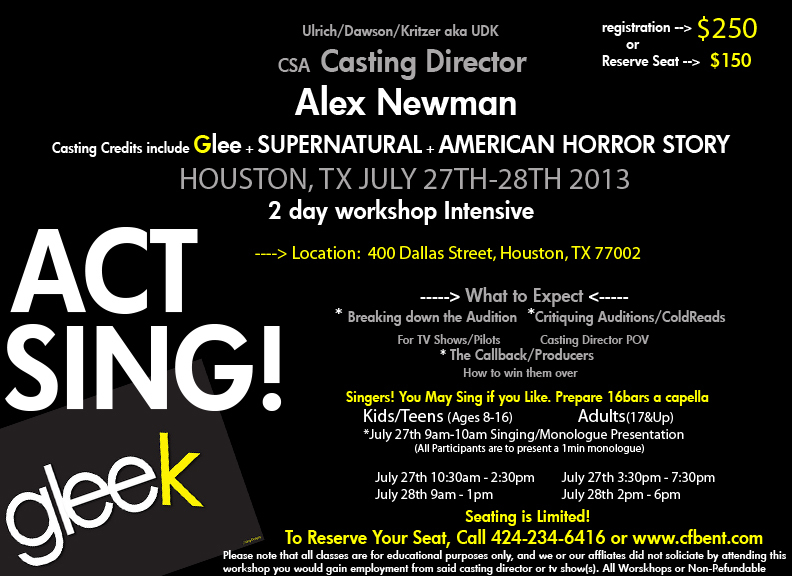 Check out this great workshop with the casting director for Glee!